One of our fitness bloggers was struggling with her morning workouts, due to lack of energy. So she has turned to Herbalife Nutrition products for a boost and then shared her experiences. 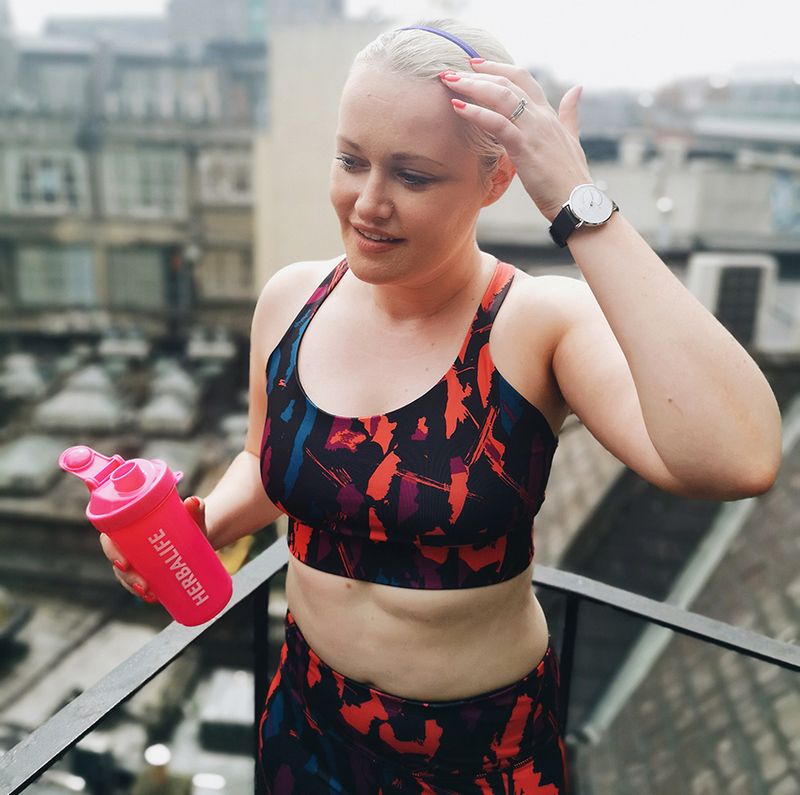 I’m constantly asked what kind of fitness routine I follow, and I have to admit that I change up my exercise format on a weekly basis depending on my energy levels and of course, my crazy schedule. We all experience those times when we know we should go to the gym, or actually attend one of the yoga classes of the course we paid €200 for, but we just want to stay at home and watch Netflix. But this year, I’ve changed my attitude to how I exercise. One of my goals for the summer was to work out in the mornings; to take advantage of the bright mornings. But the challenge I’ve always faced with this is not having enough energy to make it through a spin class or a HIIT session having not eaten breakfast. Sometimes I’d have a banana then walk to the gym to find when I got there I was beyond tired. But a goal is a goal and I am committed. So my collaboration with Herbalife Nutrition could not come at a better time. 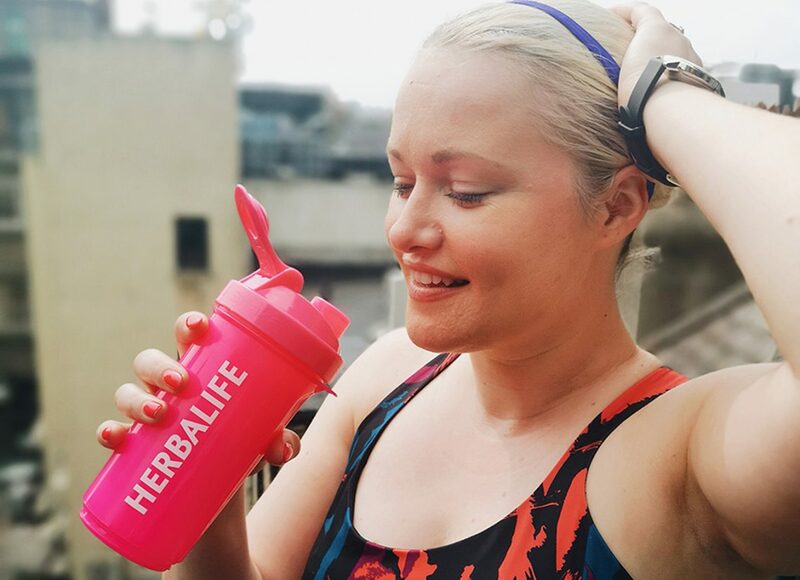 Herbalife Nutrition products are designed to provide your body with the nutrients it needs to improve well being and fitness, no matter what your personal goals. I’ve been working hard to tone up and become stronger, and not only do I want to maintain that, I wouldn’t mind meeting my weight loss goals at the same time. I’m almost there! I set myself a goal of training three to four times a week as well as eating a balanced diet. I love my treats, and I haven’t removed them totally, I just eat them in moderation. Now, on training days, I get up at 6.45am, I make a shake, and within 20 minutes I am ready to work out. For the last few weeks I have been using the Herbalife Formula 1 shake that contains 18g of high quality soy & dairy protein per serving and as well as essential vitamins and minerals. With two scoops into my shaker, and 250 ml of semi-skimmed milk my energy levels increase meaning I can get through a longer work out in the morning. 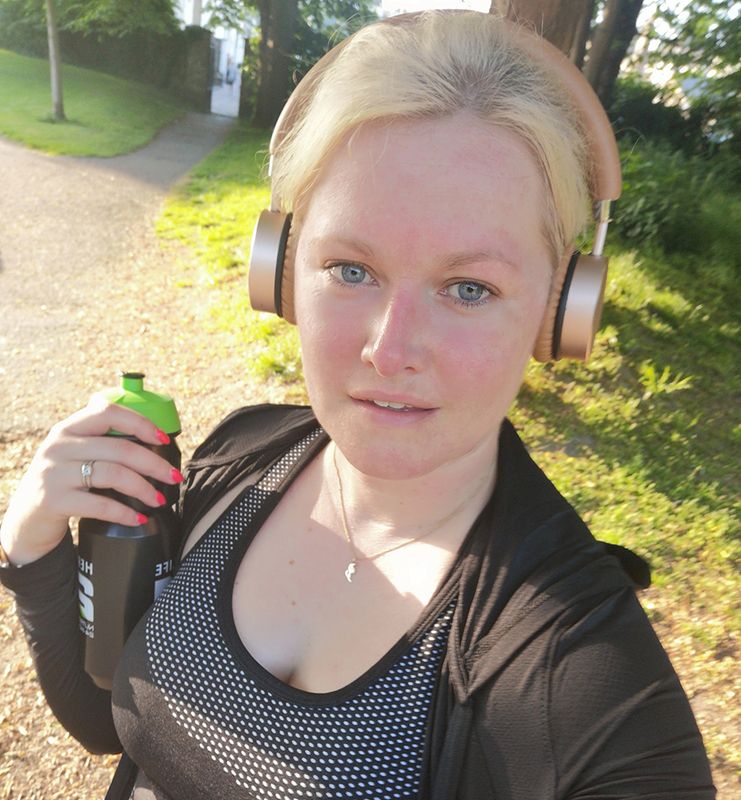 My morning workouts vary – this past week I have been doing HIIT training with short 7-minute circuits with a gentle warm up before and cool down after. It gets my heart going, and I find I have more energy for the day. Post work out, I might have a small bowl of porridge if I feel I need more food, or two poached eggs that are ready in a few minutes. A good waterbottle is a must at the gym. But back to the work out! I try and drink a litre of water with every session. I have low blood pressure and if I am tired I do have to sit down to avoid being dizzy on occasion. 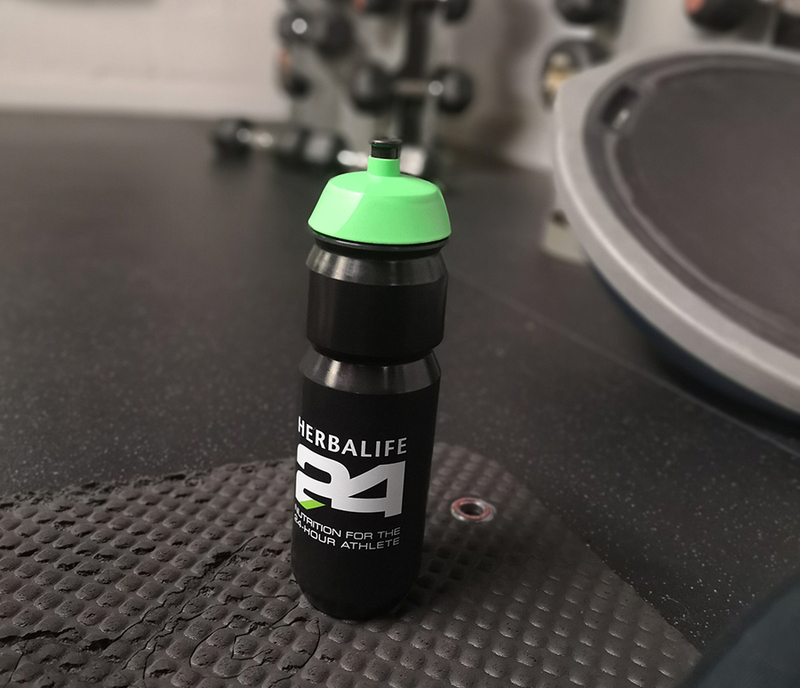 But even before I started working with Herbalife Nutrition, I always dropped a soluble electrolyte into water for extra hydration. Having chatted with Herbalife Nutrition Distributor and PT, Eamonn Shannon, I’m now using electrolytes while I train. CR7 is a product designed with footballer Cristiano Ronaldo to aid hydration during exercise. 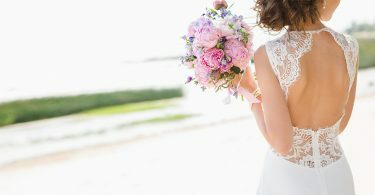 We can lose 0.5 to 2 litres of fluid per hour through sweat. Isn’t that crazy? So CR7 is designed to enhance water absorption during training. I’ve added this to my water bottle during gym sessions, and I leave feeling like I’ve had an optimum amount of water to keep me going for my HIIT sessions. I definitely feel more energized and I don’t feel the post training fatigue I’ve had previously. As I up my game in my fitness routine, I want to make sure I have all the nutrients I need to be strong, and continue setting new challenges. 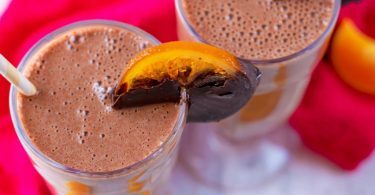 I’ve never taken any kind of supplements before, and now that I feel more informed about how they work, as well what Herbalife Nutrition offers in its range, I’m a stronger more revitalized fitness fanatic! Next up on the fitness goals, it’s a half marathon! !